If You Can Pay Off Your Mortgage Early, Should You? 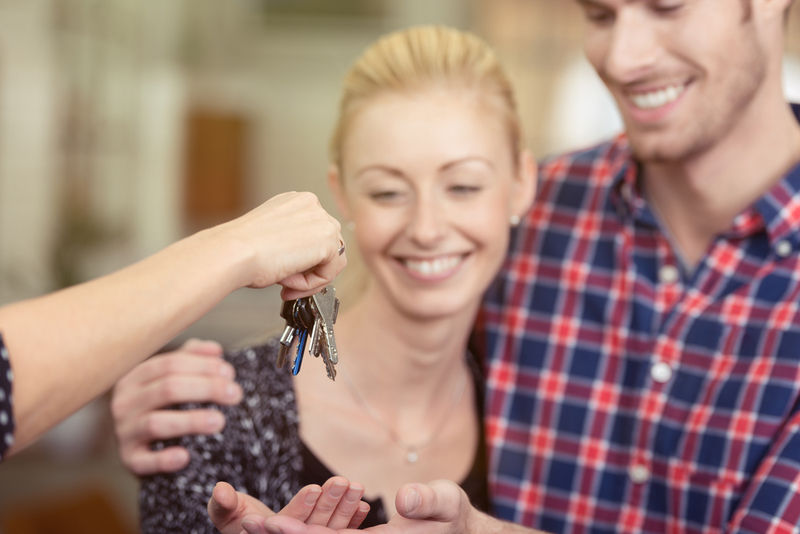 Depending on your financial goals, plans, and current age, the decision of whether to pay off your mortgage may be something that has crossed your mind. If you’re heading toward retirement, paying off your mortgage may certainly provide peace of mind. But, does eliminating the monthly payment actually improve your financial situation? When rates are as low as they are today, it’s worthwhile to carefully weigh the responsibility of a monthly payment against the rewards of having access to cash for investing and the pursuit of other goals. Living debt-free sounds great. But so does investing in your future. Here are some things to consider before deciding whether an early mortgage payoff is right for you. One benefit of owning your home is that you might qualify to borrow against it, and if so, the interest on your borrowing cost is tax deductible. A “home equity loan” can come in handy when you need funds for home repairs, debt consolidation, college tuition and more. One of the first steps to true independence is developing a strong sense of financial responsibility. The moment you start earning any money at all is the ideal moment to learn about money management, budgeting, and the importance of good credit. Whether you are exploring financial independence for the first time, or looking to re-build after a few credit mistakes, here are some options for getting on a path to a solid credit history. Home ownership brings with it a sense of pride, accomplishment and responsibility. Being in your own home evokes a sense of peace and comfort. But, beyond these emotional factors, what are the more practical benefits of home ownership that can be realized during tax season? Many people dream of buying a vacation home at one of their favorite destinations. While the lure of the beach, ski or lakefront getaway is very appealing, there are some things to take into consideration before making the dream a reality. Financial decisions can be daunting, especially when planning for a large purchase or investment where interest rates influence the cost of borrowing money. While there is no crystal ball to provide completely accurate predictions about rates, understanding the basics of economic news can help facilitate more informed decisions. Is it the right time to invest in a new home or refinance an existing one? Is a fixed rate mortgage the way to go or is there a chance rates might go lower? The U.S. Federal Reserve monitors various indicators to help guide economic policy. The media follows closely, reporting on inflation, the job market, foreign affairs, and more. So, what does it all really mean to the average consumer preparing for a big financial decision? The millennial generation is entering a job market and economy that comes with its own set of challenges. The Wall Street Journal reports that, “The financial crisis exacted a heavy toll on the generation of Americans now entering their 30s. Facing difficult job prospects, little-to-no income growth and a historically unprecedented level of student loans, their finances are in a more precarious state…” At the same time, this younger generation is empowered by technology and motivated by a strong desire for more freedom in their daily life.